Well, good news! There are many different job opportunities available at MAC cosmetics, such as director, manager, consumer care representative, associate, etc. however, the job I am going to focus on in this article is the Makeup Artist position. Since many artists strive for this job, the competition is fierce (as it is for any job that is worthwhile). This means you need to strap in and take notes on these next couple of paragraphs because I am going to share with you some tips on how to nail your MAC interview and land that dream job of yours. First, we should talk about the Makeup Artist job description. 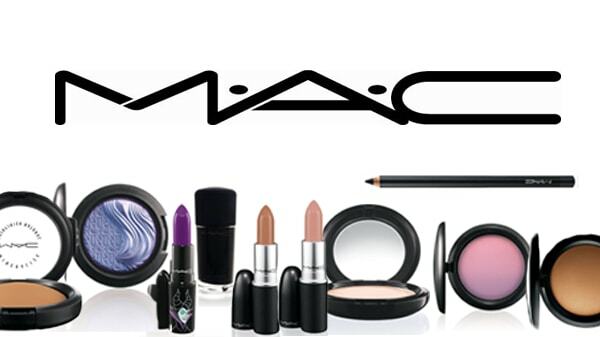 MAC cosmetics is looking for talented artists such as your lovely selves who can provide excellent customer service while delivering creative expertise in a team setting. This job is also really fantastic because it continues to develop your skills and commercial proficiency through training. What MAC truly looks for in their applicants are people with strong retail skill and experience so keep that in mind when filling out the application. Here is a quick breakdown of the interview process so that you will not have any unwanted surprises and can perform your absolute best. The first interview is the In Person interview where it pretty much goes like any regular job interview would go. They will talk to you about your resume and go over opportunities. 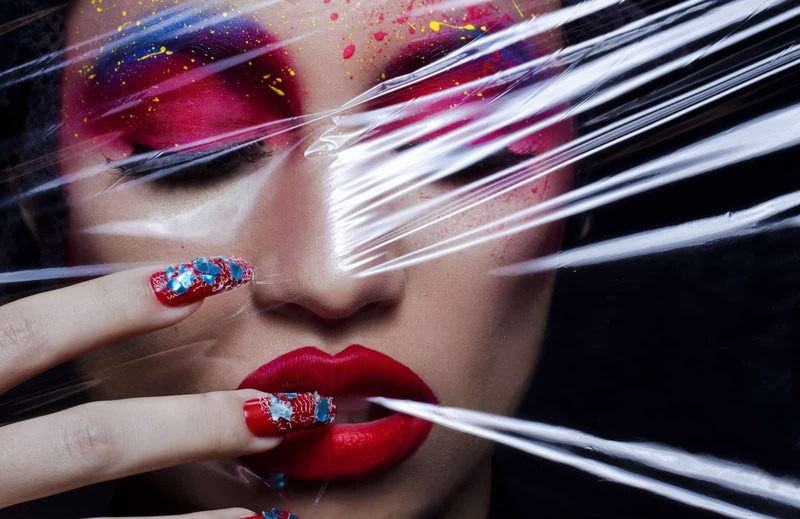 What they are looking for in this interview is for you to have some sort of retail or customer service experience because not only would this job require you to be an amazing makeup artist, but it also requires you to sell MAC cosmetics. The second interview is a Makeup Trial where you are expected to create a variety of different looks on a model. The purpose of this is not only to see how good of an artist you are, but to see how well you interact with your model (customer). They want to see you selling their products while being comfortable, professional and creating a great look all at the same time. The last interview is an In Store interview where you are interviewed by the manager of the store at which you will most likely be working. Make sure your makeup is very in style and show that you are not only skilled but on top of all the latest trends. I know the job hunt can be stressful, especially when it is your dream job you are going after, but just remember that if you are confident and work hard, you can achieve anything! Good luck to all of you!